Always Buzzing – Joyce's mystery and fiction book reviews with some non-fiction too! I look forward to Buzz Books Monthly and am never disappointed. This is a great resource for learning about what to read as the new books for the month are released. This time read excerpts from good fiction, including the new novel by Allison Pearson. She wrote I Don’t Know How She Does It and will now examine midlife issues for her characters. 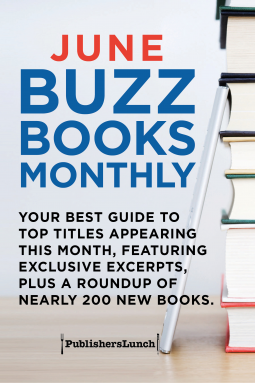 There are also listings of fiction, non-fiction and debuts for June. Take a look and savor your next read.